As a Realtor working in North Lakeland, I am pleased to provide you with this brief overview as well as the latest North Lakeland homes for sale. 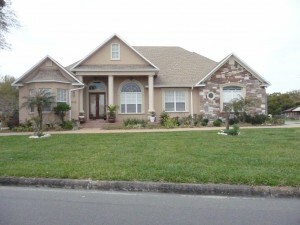 North Lakeland, Florida provides you affordable living at its best, especially in today’s real estate market. Today’s buyers are looking for great location with easy access to amenities and I’m here to tell you all about buying a home in North Lakeland. 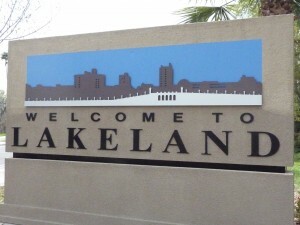 Lakeland Florida is known to its residents when being asked where you live in Lakeland to give an answer to live in North Lakeland or South Lakeland. Living in North Lakeland since 1993 I have soon realized its convenient location to shopping, schools, hospital, churches, dining, recreation and easy access to major highways and interstate. North Lakeland has many valuable aspects and while I have traveled the roads of Lakeland, each location and each neighborhood brings value and its own characteristics to the city of Lakeland, which why I call Lakeland as“there is no place like home”. In the next few weeks, I will be providing you various neighborhoods and subdivision within the North Lakeland community. 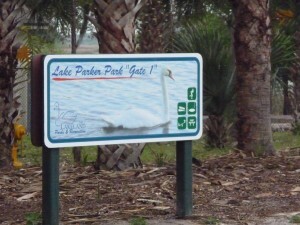 When traveling west on Interstate 4 you want to take exit 33 – this is the first entrance to North Lakeland, where you will be greeted by the breathtaking view of Lake Gibson covering almost 490 acres. 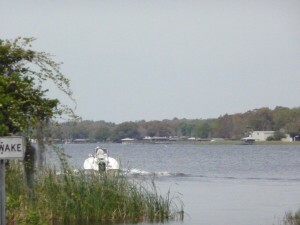 Public access to the lake is on the southeast shore of the lake, which is great for boating and other water activities. North Lakeland boasts many public and private golf courses, such as the Sandpiper Golf Course located off North Socrum Loop, Wedgewood Golf Course nestled between US 98 North and Lake Gibson, to the Northwest side of North Lakeland is Huntington Hills Golf Course located off Duff Road and the Golf Club at Bridgewater adjacent to the BridgeWater neighborhood, which is located Northeast of Lakeland. 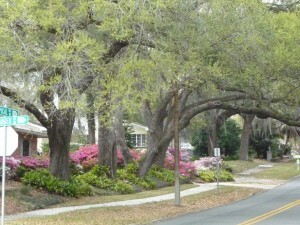 North Lakeland is a great place to raise a family or a fantastic place to enjoy retirement. 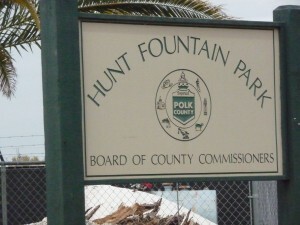 Families with children find recreational activities, such as football, soccer, tennis on the weekend at Lake Parker Park and Hunt Fountain Park. Both parks have great playgrounds for a weekend picnic or family gathering. Lakeland Florida offers a variety of specialty health care practitioners and facilities. Innovative cancer centers, Watson Clinic with its cancer research center as well as Lakeland Regional Medical Center and nearby Cancer Center. All of which are within close proximity in the North Lakeland area and are the most technologically advanced services available today. North Lakeland offers a variety of homes for sale in gated communities and open communities, golf communities, non deed restricted and deed restricted communities, adult communities, lake front homes, as well as manufactured homes with its zip code of 33805, 33809, and 33810. If you have any questions about the above North Lakeland homes for sale or would like for me to schedule a showing, please call / text me at 863-712-4207 or complete the contact form.